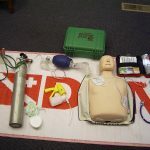 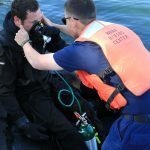 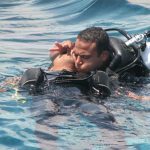 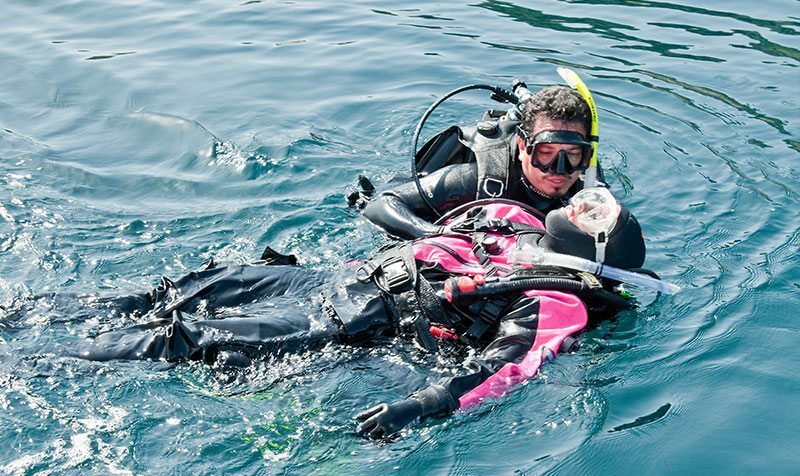 This program is intended for divers who are required to have first aid, CPR and oxygen first aid training prior to diving as part of their job responsibilities. 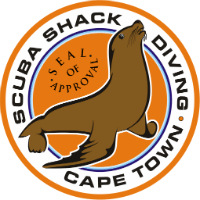 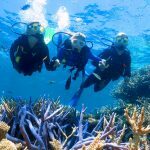 It is not appropriate or designed for recreational divers. 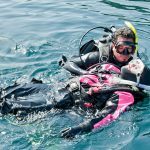 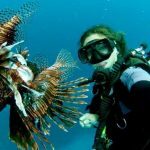 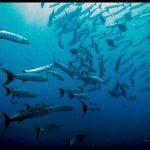 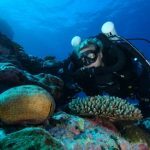 Students for this course must have an affiliation with an aquarium, commercial diving company or scientific diving operation. 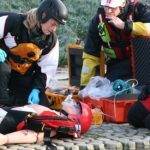 It combines the key skills of CPR and first aid training at the workplace with the DAN Oxygen First Aid for Scuba Diving Injuries, AED's for Scuba Diving and First Aid for Hazardous Marine Life Injuries. 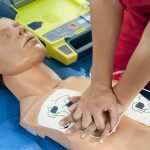 Its based on guidelines provided by the U.S. Occupational Safety and Health Administration (OSHA) for a workplace CPR and first aid course.